Dr. Rose is an experienced health care executive with broad experience in science, medicine and medical product development. He is a graduate of Yale College and the Harvard Medical School, where he was an associate professor of medicine and chief of the Division of Pulmonary and Critical Care Medicine at Beth Israel Deaconess Hospitals. Dr. Rose is an adjunct associate professor of medicine at the UCSD School of Medicine. He served as vice president for drug development at Cytel Corporation. Dr. Rose was a managing director of MPM Capital from 1995 to 1996, and in this capacity he was responsible for biotechnology advisory and investment activities on the West Coast of the U.S. and in Japan. 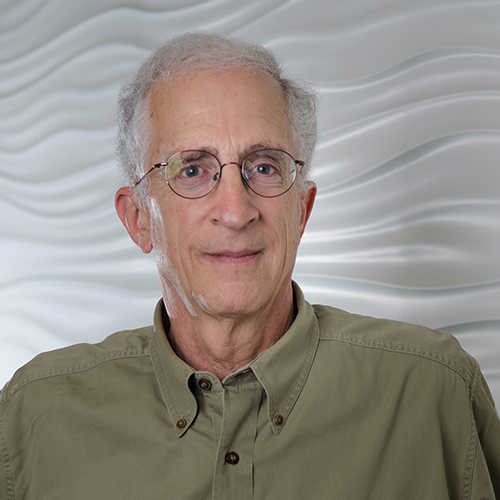 From 1996 to 2000, Dr. Rose was president and CEO of StemCells Inc., a public biotechnology company. Avram is the CEO of The Avram Miller Company, a strategy and business development corporation. He was one of the first individuals to recognize the potential of the internet to become a powerful new medium and had a leading role in the development of broadband technologies starting with the development of the cable modem in 1993. 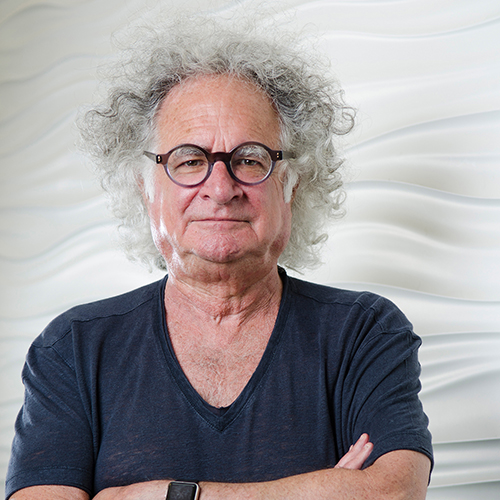 Avram is known for his successful investments in early stage companies and has appeared several times in the Forbes Midas list of the top 100 venture investors including occupying the eighth position in 2003. Avram joined Intel Corp in 1984 and served as vice president and director of corporate business development until 1999. While at Intel, he played a principal role in establishing the company’s venture activities and founded Intel Capital. Avram participated in Intel’s strategy committee and was responsible for developing Intel’s relationships with both the communications and media industries. Before joining Intel, he held a number of senior positions in the computer industry including serving as president of Franklin Computer Corporation and as group manager at Digital Equipment Corporation. Avram spent the majority of the 1970s applying computer technology to medical care. He has held academic positions at the Medical School of Erasmus University in Rotterdam and the Medical School of Tel Aviv University where he was an adjunct associate professor. Avram has served on the boards of a number of public and private technology and entertainment companies as well as advising various financial service companies. Ben helps other CEOs create high performing leadership teams as an advisor. He is the founder of Trinitas Advisors LLC, co-chairs the Vistage peer advisory groups in Vermont, and serves on several business and social sector boards, including the Addison County Economic Development board. Ben has enjoyed a diverse career in leading growth-oriented companies and managing turnarounds. He served as CEO at three manufacturing companies: Hubbardton Forge LLC, Chromcraft Revington Inc., and Gravograph New Hermes. Prior to that, Ben held various senior leadership roles at Sunrise Medical, including president of the global business group, the continuing care group, and the mobility products division. Earlier in his career, he held management and marketing roles at GE Lighting, Black & Decker Home Products, and Rubbermaid Home Products. Ben has bachelor’s degrees in marketing and horticulture from Michigan State University, an MBA from the University of Michigan, and is a certified advisor with The CEO Advantage. Dr. Bravata was the co-founder of Lyra Health where she also served as the chief medical officer. She was the chief medical officer and head of products at Castlight Health from 2009 to 2014. Dr. Bravata was a practicing internist for 16 years in her own private practice and as an attending physician at Stanford University and the Palo Alto VA. As a senior research scientist in Stanford’s Center for Primary Care and Outcomes Research and a nationally recognized health services researcher, Dr. Bravata published widely on the clinical effectiveness of a variety of key clinical and public health topics. She has served on the Governing Council of the Stanford-UCSF Evidence-based Practice Center, the board of trustees of the Society for Medical Decision Making, and was an assistant public health officer for Santa Clara County. 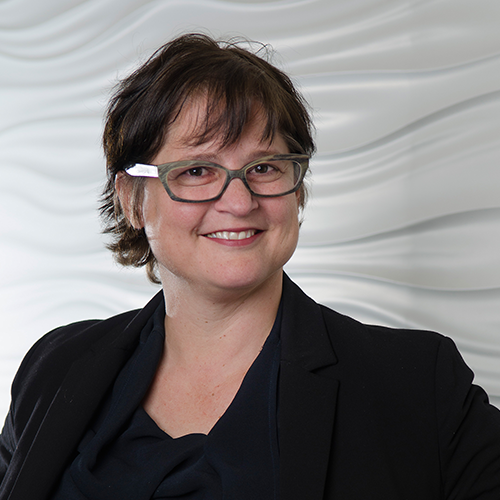 Dr. Bravata currently sits on the Aspen Institute’s Healthcare Strategy Group and advises health care technology and services organizations. Dr. Bravata has an undergraduate degree from Yale University, an M.D. from Columbia University, and a master’s degree in health policy from Stanford University. She completed her Internal Medicine Residency and Ambulatory Care Fellowship at Stanford University. David has over 35 years of experience in health care financing and has worked with a diverse range of organizations, ranging from startups through large companies. His expertise includes public market research, corporate finance, mergers and acquisitions, venture capital and buyout transactions. David is an active health care investor and student of the industry. He has served as an interim chairman of Endocare Inc. since March 2009 and has served as its director since June 2005. David served as chairman of Apria Healthcare Group from February 2005 to October 2008 and served as its director from 1987 to October 2008. 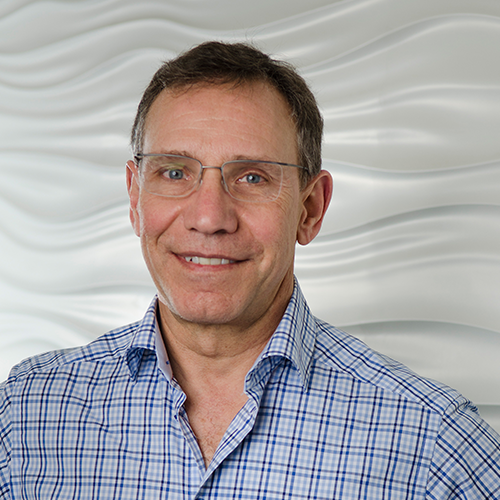 He is currently a director at Thap!, Validare Inc., ParadigmHealth Inc., Paradigm Health Corp., AirLogix Inc, and John Muir Health, and is a member of advisory board at MedidaMETRICS Inc. David has been a director at Balanced Care Corp. since 1996. 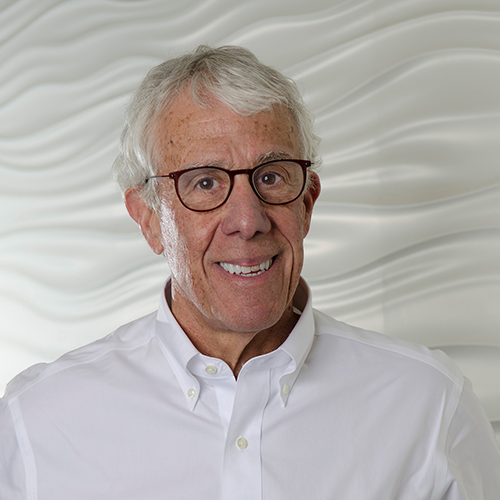 He has made numerous investments in both medical products and medical services companies, including Tokos Medical, Deknatel Snowden Pencer, and Devilbliss Healthcare. David has an MBA from Columbia University, a bachelor’s degree from Occidental College, and is a chartered financial analyst. 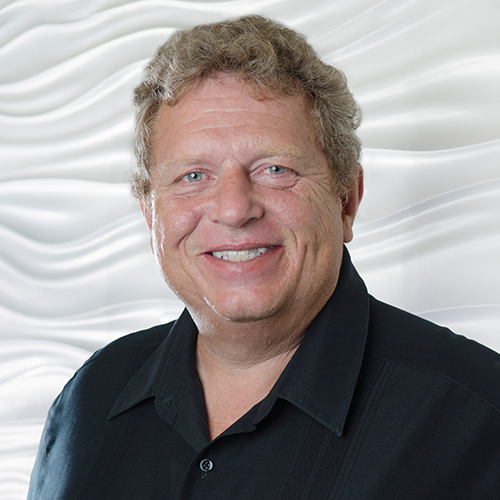 Raymond Huggenberger has served as a member of the board of directors of Inogen since 2008. Previously, Raymond served as Inogen’s CEO from 2008 to February 2017 and also served as its president from 2008 until January 2016. Prior to joining Inogen, he held various management positions with Sunrise Medical Inc., a global manufacturer and distributor of durable medical equipment, including the vice president of marketing for Sunrise’s German subsidiary from 1994 to 1996, president of Sunrise’s German division from 1998 until 2000, president of the European Operating Group from 2000 to 2002, president and COO from 2002 until 2004, and president of European Operations 2006 to 2007. Raymond also held a consultant position with McDermott and Bull Inc., an executive search firm, from 2005 to 2006 and the position of managing director in the healthcare division of TA Triumph Adler AG, a document process management firm, from 1996 to 1998. He also currently serves on the board of directors of Wellfount Corporation, a pharmacy services company, Tactile Medical, a medical technology company, and Clarify Medical, a medical device company. He also serves on the Technical Advisory Board of Arboretum Ventures LLC. Raymond graduated from AKAD University in Rendsburg, Germany in Economics and completed the Advanced Marketing Strategies Program at INSEAD, Fontainebleau, France. Wally spent a decade in the residential and commercial real estate development industry. He participated in acquiring, planning and financing residential tracts and master planned communities totaling 900 acres and 3,000 homes, and developed and managed office and commercial retail properties. Wally was brought on as the president of Norac Inc., a chemical and pharmaceutical ingredient manufacturer, after the company suffered a devastating fire. He managed the turnaround and successful growth of the business, and has subsequently negotiated the sale of several of Norac’s divisions. 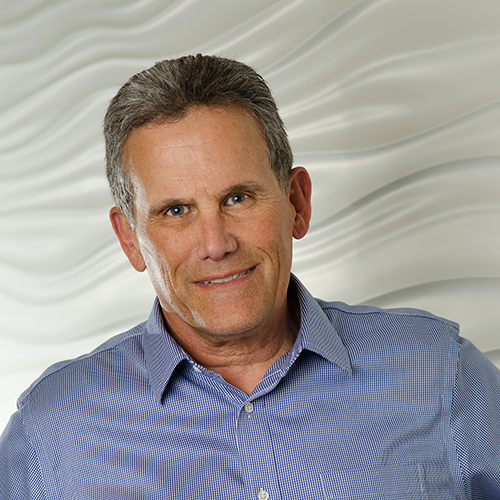 Wally has extensive experience in R&D, operations management and navigating highly regulated industries. He has a biochemistry degree from UC San Diego and an MBA from the Tuck School of Business at Dartmouth College.